Sleep is an essential factor for overall health and well-being feelings. How much is actually oversleeping, what does the science say about it, and what are the ways of returning to normal life? 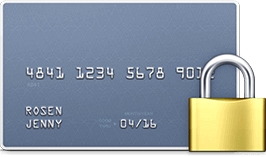 The article includes the complete review of the most compelling issues of the day. Who does not like sleeping? We all do. But what if oversleeping becomes a regular tendency, and getting out of bed and going about your day appear to be a massive problem? How Much Sleep Is Oversleeping? How Can I Treat Oversleeping? Long sleepers have first-hand knowledge of complete exhaustion, absence of attention, low energy, and memory disorders. These symptoms start to have a quite negative effect on their lives over time. In order to feel well, a person needs 8 hours of night rest, which is one third of a day and, speaking generally, one third of a life. Today we will speak about the effects which occur when this period is exceeded and the ways of overcoming this problem. The amount of sleep is a generic term which is quite individual and highly depends on age, health, environmental conditions, and other factors. But the average norms still exist. A sleep deficit leads to mental and physical fatigue and is as harmful as excessive sleepiness. Oversleeping is often a signal of various medical issues and health risks. How much sleep is oversleeping? The table below represents the recommended sleep duration according to the data of National Sleep Foundation. ‘Recommended hours’ is the time which is associated with well-being and good health for people of the particular age group. Minor deviations may be appropriate for some individuals. Not recommended hours are not likely conductive for proper rest. The ideal amount of sleep can be determined individually. 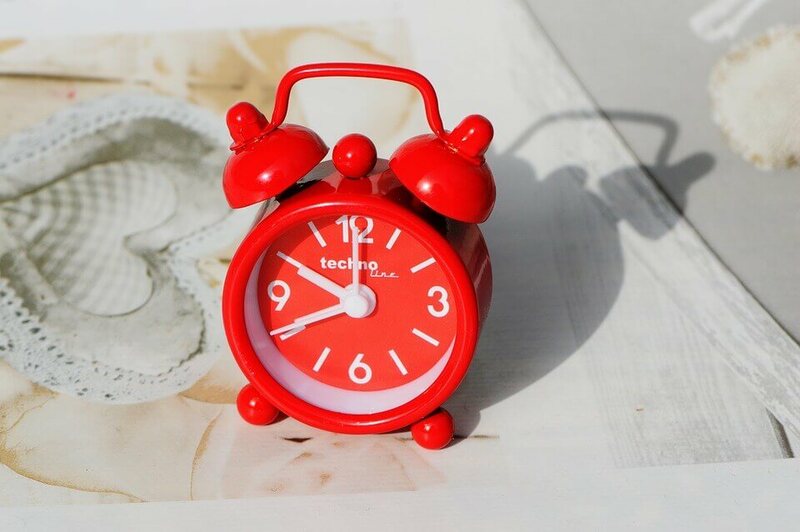 Try to experiment on the weekend: go to bed earlier than usual and wake up without an alarm clock. This simple test will help to figure out how many hours your organism needs for rest. Try to keep a sleep diary, recording all sleep-related events and the period of sleep. Resting the same amount every night (in the range of recommended hours) will help you to keep fit, wake up relaxed, and be balanced and fulfilled with energy. Regular oversleeping is a symptom of medical issues that has serious and negative effects for health. Try to figure out the reasons for the change in ordinary sleep habits and visit a somnologist. Those who constantly feel drowsy during the day should visit a doctor and be checked for hypersomnia or hypersomnolence, the medical definition for oversleeping. It can result from a range of factors: central nervous system injuries, simple over-the-counter remedies, alcohol abuse, depression, and many more. According to the International Classification of Sleep Disorders, hypersomnolence includes narcolepsy, idiopathic hypersomnia, Kleine-Levin syndrome, insufficient sleep syndrome, and hypersomnia due to medical condition, substance, or associated with a psychiatric state. Epworth Sleepiness Scale. A very short questionnaire that measures daytime sleepiness and helps to determine the severity of the condition. Multiple sleep latency test. This method implies monitored naps or night rest in a sleep laboratory. It checks how quickly a patient falls asleep and the progress of rapid eye movement (REM) sleep. Wakefulness test. This method helps to determine a patient’s concentration, ability to operate heavy equipment, or the efficacy of certain medical preparations. Polysomnogram. Night sleep control that examines brain waves, the oxygen level in blood, heartbeat, breathing, and eye and leg movements. Excessive daytime sleepiness is a widespread disorder nowadays that has numerous reasons and many therapy options. Timely detection of hypersomnia will help to overcome this disorder successfully and exclude the further development of various physical and mental ailments. Scientists say that long sleeping is not harmful itself, but it is a signal that a person may be sleeping ineffectively or that another problem exists that steals the person’s energy. Environmental conditions. Sleeping in a room with a temperature too hot or too cold is uncomfortable. Oversleeping or waking up periodically is the natural response of an organism. An inconvenient bed brings more discomfort and decreases the quality of rest. Habits. Caffeinated drinks in big amounts affect regular regime and inhibit the production of adenosine (a chemical that works to create sleepiness) in the organism. An exhausted body with a sleep debt responds by oversleeping subsequently. Medical reasons. Long sleeping may be a symptom of numerous ailments, such as diabetes, heart problems, thyroid issues, depression, narcolepsy, sleep apnea, and attention deficit hyperactivity disorder (ADHD). Stress. When a person lives under constant stress, the levels of adrenaline rise up, increasing heart rate, restlessness, and inability to achieve a normal resting state that is required for deep sleep and restoring the energy level. Alcohol. Those who drink a few alcoholic beverages before sleeping tend to sleep longer. Alcohol impacts the sleep cycles and prevents renewal of the organism for the next day. Medications’ side effects. Certain prescription or over-the-counter drugs used to treat another disorder may make a person feel dizzy and sleepy all the time. Recreational drugs. The pleasurable effects are short-lived, but the devastating consequences are not. For instance, cocaine can have a long-term impact on sleep, disrupting circadian rhythms and suppressing crucial REM-sleep in the long term. Cocaine withdrawal may cause oversleeping, too. Hard workout. Heavy training makes a person exhausted. 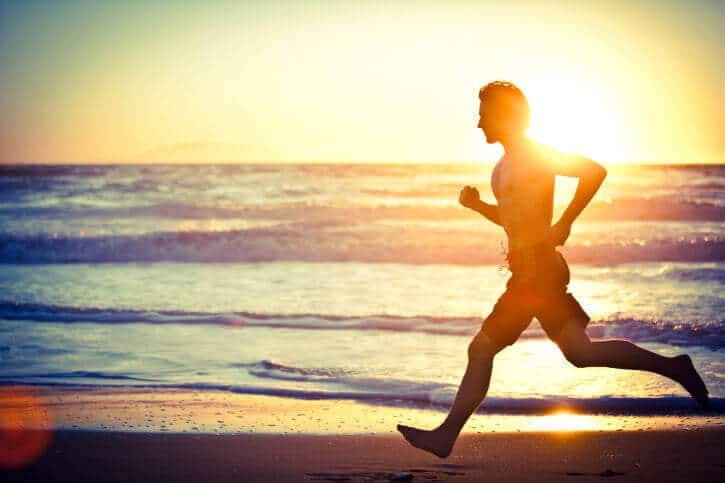 A physically or mentally active organism creates more adenosine. Post-workout sleep and food is highly suggested. Thus, the factors which affect sleep cycles are numerous. Analyzing the living style will certainly help in detecting the underlying reason for hypersomnia. A poor sleep schedule is usually created by a number of wrong sleeping habits. If unchanged, inadequate sleep hygiene will degenerate into physical side effects and multiple sleep problems which significantly alter general well-being. Eating right before bed. Night meals get the stomach acids going, and lying down causes those acids to creep up to the throat. Those who really crave for a late night snack should eat foods rich in minerals, as they promote sleep. Drinking coffee and smoking. Taken within 3 hours of bedtime, caffeine and nicotine prevent falling asleep. 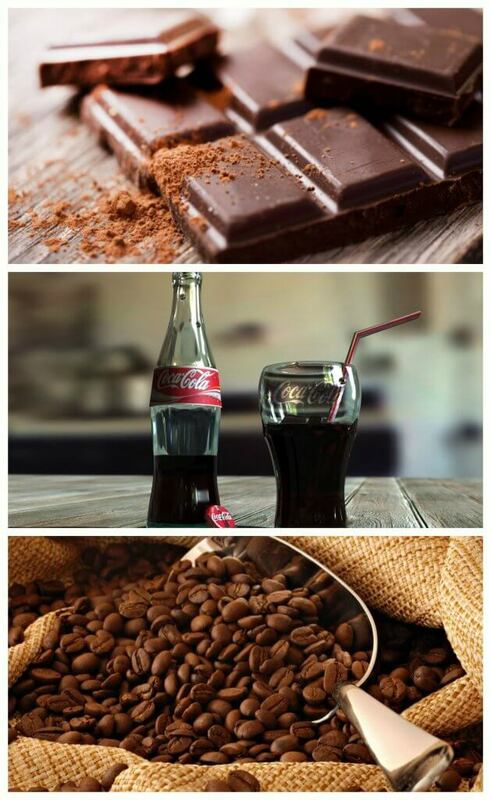 Remember that many other products contain caffeine, too (cola, soda, chocolate, etc.). Alcohol before bedtime. Some people mistakenly believe that the drowsy effect of alcohol helps a person to fall asleep quicker. Metabolized alcohol affects the sleep cycle and causes nausea. Using high tech gadgets in bed. TVs, computers, laptops, cell phones, tablets, portable game consoles, and e-readers emit the blue light that steals sleep. Hitting the snooze button. Keeping communication devices next to yourself and using them as alarm clocks creates a disturbing feeling at night and allows you to hit the snooze button over and over in the morning. Wrong room temperature. Air that is too hot or too cold prevents you from having a good rest. Sleep schedule violation. Staying up late and taking naps harm the sleep cycles. The effects of poor sleep hygiene become visible in many ways during daily life and result in fatigue, overall weakness, depleted motivation, lack of strategy, mood swings, poor decisions, forgetfulness, concentration difficulties, and headache. Avoid the wrong sleep habits described above. Do sports and eat healthy food without alcohol. Start keeping a sleep journal. Discover a personally ideal sleep time, update the journal with notes on the total period of sleep and its quality, amount of active time, taken meals, used drugs, and other important issues. Make a schedule: always wake up and go to bed at the same time, including on weekends and vacations. The night rest must contain the number of hours which are necessary for your rest. Avoid naps after 3 p.m. Naps in the mid-afternoon should not last longer than half an hour. Go to bed when you are truly tired. If your attempt to fall asleep failed after 15-20 minutes, get out of bed and do relaxing activities (reading, listening to music) until you feel drowsy. Turn off all electronic devices for at least half an hour before sleep. Put your alarm clock far away, and that will prevent you from hitting the snooze button. Use a light alarm clock («sunrise clocks»). Make your morning positive, and manage your day according to the schedule. Do relaxing and interesting activities in the evening: quiet conversation with a partner, warm bath, reading a book, etc. Avoid computer games and news, as due to their effects brain remains active. Keep your bedroom dark, cool, and quiet, and use it for rest only. Using a sleep mask to cover the eyes will help you to fall asleep in time. A healthy lifestyle and a correct day plan normalize the sleep schedule and give enough energy for the new day. While the majority of patients with depressive states report insomnia, approximately 15% tend to hypersomnia. Sleep debt and long sleeping are both the symptoms or the underlying causes of numerous mental problems such as depression, manic-depressive illness, ADHD, Alzheimer’s disease, and dementia. A regular sleep cycle regulates the proper functioning of the nervous system. Famous sayings «The best advice is found on the pillow» or «Consult that with the pillow», and «Sleep on it» are in place for a good reason. Resting positively impacts our cognitive processes and ability to manage our own emotions, indeed because sleep and mood are closely related. Why are you more tired when you oversleep? Somnologists say that the groggy feeling after exceeding the sleeping norms may be caused by waking up from a later sleep cycle. There are five stages of sleep. The first and second ones are the easiest to wake up from, REM is comparatively more difficult, and the third and fourth stages are the hardest. Those who sleep more hours usually wake up exactly in the two last ones and experience a «sleep hangover». For the same reasons, short naps are better for renewing the energy level than longer naps. Waking up in later sleep cycle makes a person feel more tired than rested. That is why the preferred nap time is bordered by 30 minutes. Even when a person is deadly tired, the time for a nap should be limited. Any significant deviation from normal sleep patterns can upset the body’s rhythms and increase daytime fatigue. A proper amount of rest is as important for mental health as mental health is for proper rest. This connection is mutually involved and vital. It’s no coincidence that the majority of people who have mental disorders also suffer from sleeping problems, and vice versa — having a sleep-related problem can put you on the edge and seriously unravel your mental and emotional well-being. Scientists have been conducting research and trying to figure out how exactly it all connects. Scientists are certain that individuals who exceed daily sleeping norms generally have worse health. Approximately 30% of adults in the US belong to the «long sleepers» group, and these are primarily seniors. It’s not yet fully understood if oversleeping is a sign of a disease or if it can make a person sick. The preponderating opinion is that long sleep is an indicator for underlying illnesses. The risks of heart diseases, stroke, and early deaths. People with sleep disorders are more at risk for development of angina and ischemic heart disease. Weight gain. Hypersomnolence itself does not necessarily cause weight gain, but in combination with other physical illnesses it may lead to this result. Diabetes developing. People with sleep disorders are more vulnerable to the development of the pre-diabetic state of hyperglycemia (impaired glucose intolerance). Problems with brain functioning. The irregularities in the body’s sleep clock disrupt the important processes in the brain. Increased inflammation processes. Inflammation in the organism is determined by the c-reactive protein level. According to scientific data, it is significantly higher in oversleepers. Enhanced pain. Back pain and headaches worsen from an activity deficit and lying down most of the time. Fertility problems. Moderate-sleeping females have higher pregnancy rates. Obviously due to hormonal changes and circadian rhythm affection, long-sleeping females have lower pregnancy rates. Thusly, long sleeping might be indicative of certain problems. Healthy people usually need less rest while unhealthy ones tend to need more due to known or undiagnosed illnesses. Sleep science researchers continue exploring the causes, effects, and relationships between hypersomnia and health. Oversleepers may experience numerous side effects because their organisms struggle to sync up with the right time. The main reason for the most negative health changes during oversleeping is an interrupted circadian rhythm. Human’s biological rhythms are in motion daily; it is a natural way of organism’s adaptation. 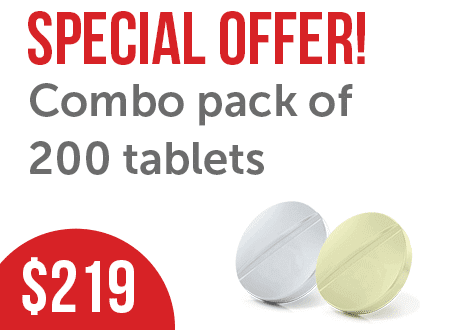 All physiological and biological processes are managed within a 24-hour circadian clock. Circadian rhythms allow organisms to anticipate, rather than react to, daily changes in the external environment and to synchronize the behavioral and physiological activities to predictable environmental changes in order to optimize energy utilization, reproduction, and survival. These cycles are affected by light and energy contribution; thusly, resting, awakening, and the time and type of consumed food directly impact this tedious circle. Disruptions can drastically change the system and, subsequently, the body’s reactions, impairing the natural processes. 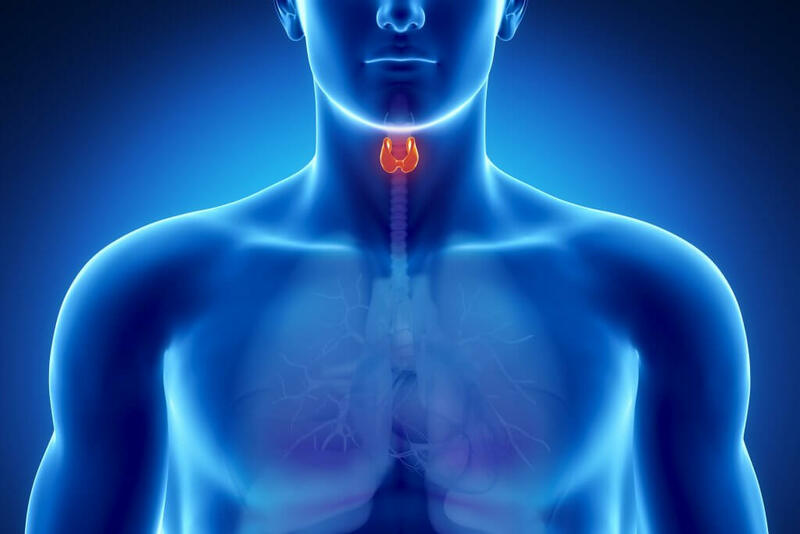 Since the endocrine system of the body responds to the hormones releasing and operates in biological rhythm, the metabolic disorders explode when the circadian rhythm is disrupted. Biological rhythms can be affected by numerous factors, including oversleeping. This does not mean that every cell is on the same clock, but each one takes part in coordinating the metabolic processes in the cycle. Some cellular processes occur at different times; therefore, the body must optimize energy levels for sleep and wake cycles and dispart the energy for periods of activity and inactivity. It is scientifically proven that internal clock disruption leads to metabolic imbalance. Setting and maintaining a steady circadian rhythm are vital for healthy metabolic processes in the organism and general well-being. The internal clock is directly related to cell regeneration, which is vital for immunity, hormonal production, and proper work of all organs. Sleep and the circadian system are strong regulators of immunological processes. 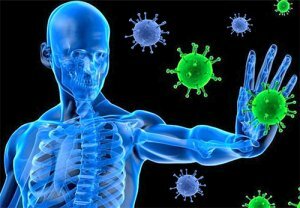 The basis of this influence is a bidirectional cooperation between the central nervous and the immune system which is mediated by transported signals (neurotransmitters, hormones, and cytokines) and direct innervation of the immune system by the autonomic nervous system. Upsetting the whole system makes an organism to play catch up. It provokes a chronic low-grade inflammation and produces an immunodeficiency, which both have detrimental effects on health. In combination with other dangers (alcohol consumption, poor ration, inertness, smoking, sitting position more than 7 hours), regular oversleeping increases the risk of death. Oversleeping can cause fluid to accumulate around the face, bringing about those unsightly under-eye bags, and signs of aging, like wrinkles and fine lines. Oversleeping often causes a groggy feeling (sometimes called «sleep drunkenness»). The fuzzy-headed condition between full-on sleep and alert wakefulness is characterized by slow cognitive functioning, headaches, and brain fog. The mood of a person who woke up at midday cannot be good due to understanding that morning plans have failed. Tiredness and anger complement the impartial picture. A person feels deadly tired and realizes that tomorrow more rest is needed. It is a vicious circle which inevitably leads to depression. The only one was out is controlling this nasty habit. 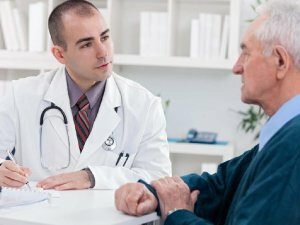 American researchers found that people who exceeded the sleep norms are increasingly at risk to develop Alzheimer’s or other forms of dementia over the next 10 years. Follow a sleep schedule. The organism is an accurate mechanism, especially when it comes to regime. We simply get used to doing the same thing at the exact same time. Getting up and going to sleep at the same time will make your organism wake up even without an alarm clock. Keep in mind that one sleep cycle lasts about 90 minutes. That will help you to plan the amount of sleep and wake up before the next sleep phase starts. Waking up in the middle of a cycle may cause drowsiness in the morning. Regulate light and darkness. Light is a signal for waking up. It prevents the production of the sleep hormone, melatonin, setting up an alert mode in the organism. Darkness, on the other hand, promotes a sleepy condition. When you go to bed, turn off all sources of light. In the morning, open the curtains, use a light box, and go outside. Do morning exercises. These give energy for the new day. Sport training is not suggested in the 3 hours before bedtime, as it excites the organism and complicates falling asleep. Read a book when you go to bed. Reading is useful not only for children, but it improves sleeping in adults, too, by clearing the mind and providing more rest. Reduce naps during the day. They disrupt the night sleep schedule and complicate the falling asleep process. If a nap is unavoidable, limit it to 20 minutes. Control temperature in the bedroom. 18 °C is the perfect temperature for a good night rest. When a person is tired, the body temperature drops, then climbs again in the morning when it’s time to get up. A safe room temperature is especially important during the hot summer period. As soon as these simple steps become your usual daily routine, problems with falling asleep will disappear. Falling asleep will turn into pleasurable ritual and a night’s sleep will become the time for the body’s regeneration. Oversleeping, along with other markers such as angriness, irritancy, or physical pain without underlying cause, are each a sign of depression. This mental disorder also includes loneliness, lack of social support, and stressful life experiences. Negative thoughts can impact a lot more than just how we present ourselves during the daytime. For this reason, some people suffer from insomnia while others oversleep. Hypnotherapists say that the human brain is programmed at childhood and further development in adulthood simply does not happen. «A born worrier» accepts the belief that there is nothing that can be done to change the programming in the brain. Negative thoughts can cause stress, complicating sleep and carrying over throughout the day. Being aware of what is happening and clearly realizing the thoughts are the keys in detecting subconscious negative sleep thought patterns. “I differ from other people for the worse”. 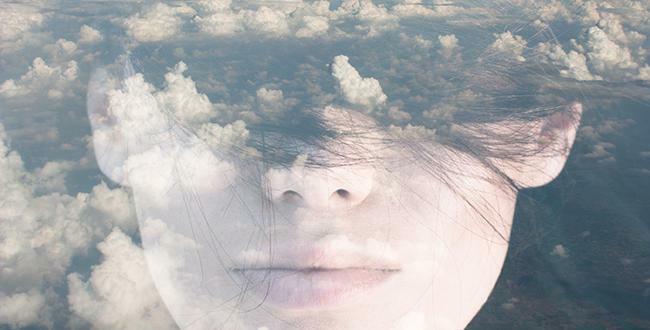 To overcome negative sleep thoughts, controlling your thinking is necessary. An inability to correct your schedule and possible related problems should not be assumed as a fact. Self-persuasion to throw bad thoughts out of your mind will not bring results, either. Self-analysis, keeping the mind and body active and positive can be helpful. Nobody is born worrying, as we are born in positive frames of mind. Neuroscience has found that any person can rewire his own brain and does not need to stay stuck in the negative mindset. It is directly related to sleep. When the bad thoughts pop up, try behavioral exercises to take the negative power away. Encourage yourself that sleep is a pleasant but limited period for restoring strengths and making your future day. A person who has too much time and not enough to do in it hardly exists. Most people start a day without consideration, thinking they are going to get all their things done. Creating a strategy or a simple «to do list» is vital for a successful and productive day. Start your day by deciding which goals you can accomplish today. Thinking realistically without overloading yourself will bring satisfaction, a feeling of being productive and successful at the end of a day. Do the hardest and most important tasks in the morning. Determine exactly when and where you are going to do each particular task. If it is not important, cross it off your plan. Set your device to ring every hour. After the signal, look at the list and compare if your real productivity matches your plan. Recommit further tasks and time if needed. The most important thing is to realize that you manage hours, not the hours manage you. Review your day in the evening and estimate the results, making preliminary outlines for tomorrow. In case, you have not done all planned tasks, do not be upset, but analyze instead: where did you get distracted and what can you do to be more productive tomorrow. As soon as creating daily plan becomes your daily ritual, the positive outcomes will come shortly. Working wisely, consistently, and deliberately toward the goals, and doing the same things daily is a simple and effective way to streamline your life. Oversleeping will be defeated for no other reason than the fact that living a rich and fulfilling life is more interesting. add one more hour for preparing to sleep. Allow yourself time to get used to and feel comfortable with this schedule. Possibly, it may take some time to adapt to it. Stay patient, and it will become very easy after a while and will feel absolutely natural. 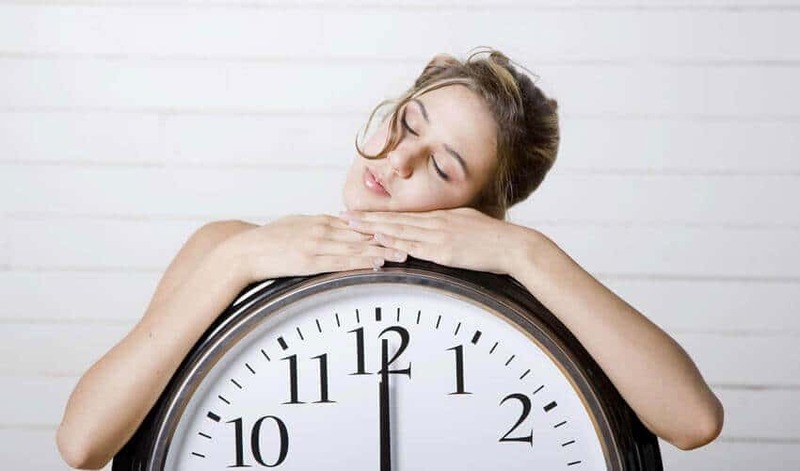 Reinforcing the work of biological clocks will help to correct the circadian rhythm and keep sleep and wakefulness balanced. Most people assume weekends to be for complete relaxation. Ignoring your sleep schedule even for two days off unsettles you, crashing the results which were achieved during the working week and making it harder to reach them again. Slight changes (less than an hour) are not a big problem, but a weekend sleep schedule that significantly differs from the working week one is not recommended. All this information may seem difficult to perform at first sight, but as soon as you give a try, you will be surprised how quickly and easily the new sleep schedule will become an integral part of your life. Wake up as early as possible but not to the detriment of the sleep schedule. Meditation. It is a perfect way to transition from the sleep phase into wakefulness. Fill in your sleep journal. Drinking water helps to prevent dehydration, enhances metabolism, eliminates the toxins, and boosts the brain work. Adding a few drops of lemon juice into the water helps to flush out the toxins. Drink hot energy drinks. Green tea is better than coffee and also includes caffeine. Have a healthy breakfast before your morning exercises. That will prevent weakness during training and hunger feelings afterwards. A glass of fresh juice or a piece of fruit can optimally benefit the nutrients. Do not delay too much with having breakfast. The longer you wait, the bigger meal you will eat later. Have breakfast with your family, as it will positively impact your health, family relationship, connections, and communication throughout the day. Go outside, enjoy breathing the fresh morning air, and keep a positive outlook. Have a morning walk and exercise at least 20 minutes. Have a shower. Cleaning helps to decrease stress. Make a to do list and move forward to your success. Music perfectly cheers you up. Turn on U2’s song «Beautiful Day», for instance. Get dressed and look stylish. Appearance also requires time in the morning but the result will inspire you to have a great day. Do your best to spend no more than an hour on all of these morning things. 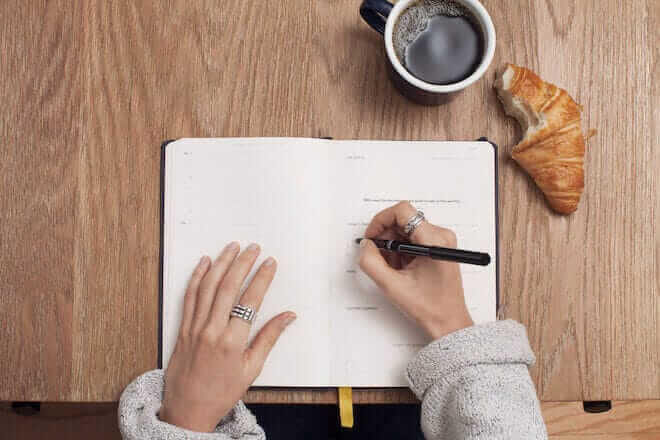 Your personal morning plan may differ from the one offered above according to your personal preferences, but it should be a complex of things that will definitely wake you up, raise your mood, and inspire you for wonderful achievements. It is possible to start adding healthy habits one by one progressively, working on it for 6-8 weeks until they become automatic. Reading numerous recommendations, using a million must-do applications, and promoting yourself as being more productive might be useless, which is all because of laziness. Lack of self-discipline. If your schedule is tight but there remain many things undone, you may need a willpower booster. High expectations. These happen when a person wants to do everything at once. Overloading yourself leads to failed plans and feelings of being weak or incapable of finishing the started project. A person should slow down, analyze his own capacity in more realistic way, and replan the day schedule. Lack of motivation. When a person spends more time on leisure activities while the day schedule is almost empty, it means that motivation is not enough. The problems may range from not knowing what to do with life to depression. Depending on the cause, the struggle with laziness may vary. A person should detect the exact reason of weakness and choose a plan to correct the situation. Unfortunately, one of the most common reasons for laziness is loathing a job. This mindset may have a drastic effect on how much is done. The best solution is analyzing what a person really wants to do in life. As the wise saying goes, choose the job you love and you will never have to work a day in your life. A «soul mate» job is usually enjoyable and rewarding. If you regularly contact people who hate their job, limit your interaction with them as cynical attitudes are not beneficial for your own productivity. Try to write a list of benefits for doing your work and estimate them. No one can make you love the work. If you feel miserable about it, counter your own thoughts and think about changing the job. The challenge may bring new emotions and an unexpected upturn in productivity, success, and emotional state subsequently. How to stop oversleeping? Sticking to the new schedule may be uneasy at the beginning. To facilitate this task, gradually reduce sleep by 5-10 minutes for several days (you can go to bed later or wake up earlier). As soon as you get used to it, reduce the sleep further by half an hour, then an hour within a couple of weeks. It is a useful and working method to decrease the period of rest without heavy stress for the organism. It is highly likely that long sleepers may experience fatigue during the first few weeks of a new schedule. Keep calm. The organism should adapt to less sleep. Eating healthy foods and exercising can help to overcome weakness and additionally make the night rest better. When decreasing the sleep hours, remember the recommended hours which are vital for every human to function well (this is not less than 6 hours). Micro-sleeping leads to sleep debts and is risky for your health. Sleep deprivations cause severe weaknesses and reduce the ability to remain productive during the day. Zombifying and forcing yourself to adapt to a new schedule in the shortest terms is strictly prohibited. The Harvard Business Review suggests that early risers who wake up at 4-5 A.M. tend to be more active and successful at work. Controlling the morning without haste gives an opportunity for doing many pleasurable activities which inspire for a good day (meditation, running, shower, etc.). In contrast to this, waking up at the last minute means no control, stress, and rush. Subsequently, the rest of the day will have the same style. Larks have more willpower to apply to all areas of life. On the principle of gradual sleep time reducing, the waking time for larks should be slowly (15 minutes a week) moved forward, as it will allow adapting to the new waking time. If you really decide to be an early riser, do not mess up the schedule for at least 28 days. Sleeping past your alarm clock makes it harder to wake up on time the next morning which weakens the habit you are trying to create. Staying alive is pretty difficult when the responsibilities in a present day are overwhelming. Most of us are energetic periodically, and the duties and stressful factors take away a lot of energy, leaving a person completely exhausted. This is not only about calories and joules, a person just wants to feel good. Become self-aware. Notice how irritating daily events potentially affect you. Detecting the draining factors helps to control your energy levels. Meditate. 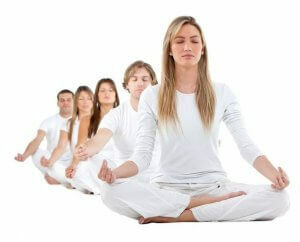 Stress depletes the energy, and meditation restores it, by calming the mind down, to a controllable state. Sessions twice a day provide significant relief. Sessions of longer durations (30-45 minutes) are more effective than short ones (10-15 minutes). Repress strong emotions. Fear, anger, sadness, and other strong emotions have a powerful energy that make people spin out of control. We cannot avoid these feelings completely, but becoming more mindful can stop them when they start. Practicing mindfulness and having a high tolerance for stress is beneficial for good feelings and relations with relatives and colleagues. Cultivate understanding and give compassion to strangers. Little annoyances should not affect your mental and physical health. Someone might have cut you off on the freeway unintentionally, but do not consider everyone as an enemy. Take a minute to stop for a while. Working in panic mode drains you mentally, leads to headaches and short breath, and steals physical energy. Allowing yourself some breaks prevents physical and mental exhaustion. Remain peaceful and enjoy your life in any situation. These recommendations are useful for everyone who works a lot, has a lot of responsibilities, and wants to control his own life. The reasonable use of daily energy given by nature can make wonderful changes in the quality of life. Efficient energy usage makes all the difference in day-to-day life, not only in work productivity, but also in maintaining peaceful conditions and enjoying life. All methods described above have obvious disadvantages: they all require strict discipline and may appear ineffective eventually. 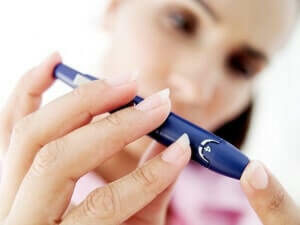 If you have already lost hope and do not know how to deal with oversleeping, try medications. Modafinil (Provigil) is an analeptic drug which is used for the treatment of oversleeping related to narcolepsy, sleep apnea, and other sleep disorders which effectively improve wakefulness. 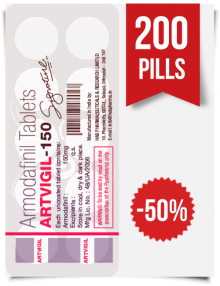 It has been approved by the US Food and Drug Administration for the treatment of sleep disorders. Originally designed in 1976, modafinil has been tailored to cut off excessive sleep by altering certain neurotransmitters, increasing the availability of dopamine, histamine, serotonin and norepinephrine in the brain. 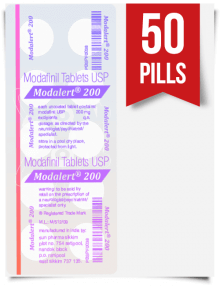 Modafinil is effective for correcting the shift duties at work, as well as enhancing memory, motivation, and the ability to focus. Effects can vary greatly in accordance with a taken dosage. The drug got the name «smart» because it can also treat fatigue and lack of sleep. It is widely used in the British and American military to keep soldiers awake and functioning at high levels for up to 40 hours at a time. The supplement provides a much cleaner energy boost than caffeine and amphetamine-type stimulants. 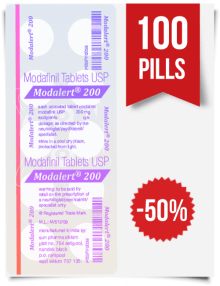 Unlike stimulants that target the nervous system and increase psychomotor activity, modafinil possesses a much smoother action, targeting only neurotransmitters and the receptors in the brain. 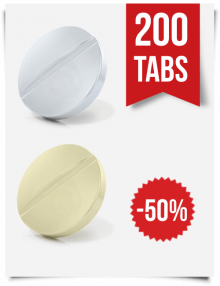 As a result, focus and concentration are reached without physical and mental hyperactivity that may appear after using other stimulants. 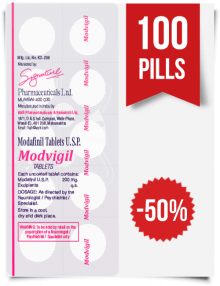 Modafinil is a prescription drug which requires a medical recommendation. 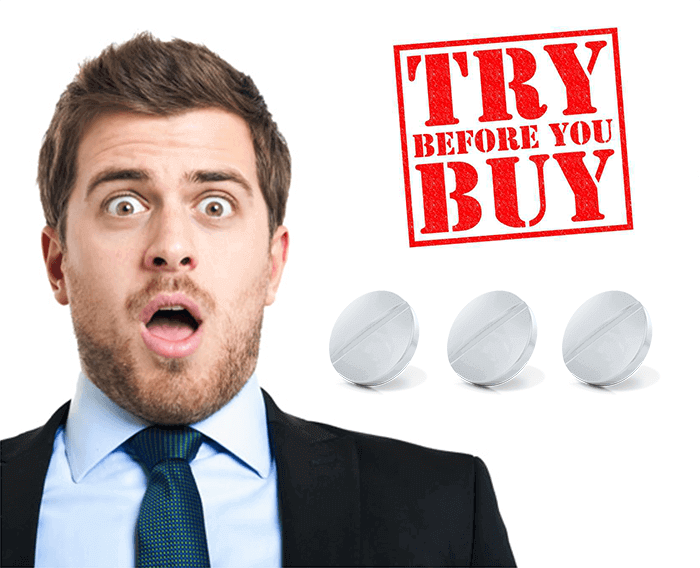 From our online chemists, you can purchase modafinil and other «smart drugs» without a medication order. 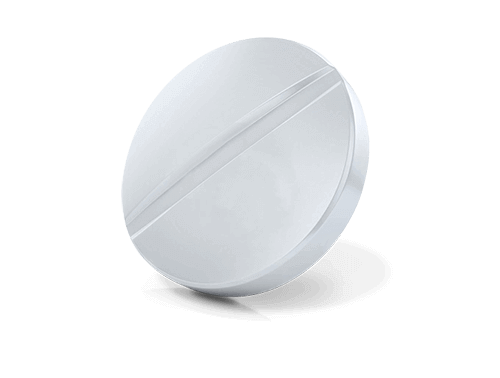 Find out about its uses, effects, benefits, and side effects in the products catalog. Before starting the treatment course, receive a proper medical consultation, and discuss with a doctor the side effects and their severity. 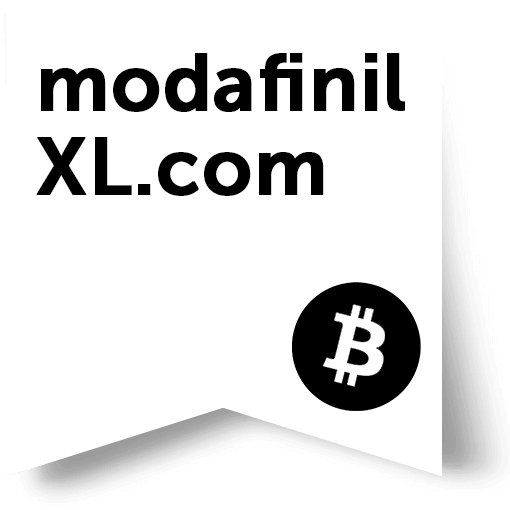 Save yourself from oversleeping with nootropics! ← What Is Adderall and How It Works?